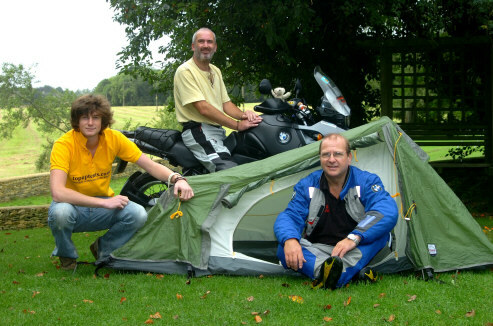 Top Up Tents Ltd was launched in 2004 after the Government announced the introduction of student top up fees for University education. Aiming to enter university education between 2006-2010, Rory and Rosemary Bate-Williams established a unique and unusual marquee business based in Tetbury, Gloucestershire in an attempt to raise funds for the next step in their education. The aim of Top Up Tents is to contribute any profit towards the greatly increased University tuition fees for both Rory and Rosemary Bate-Williams. However, while studying for their degrees at University Rory and Rose divided time between academia, and the development of Top Up Tents as a venture to be continued as a full time occupation. By reinvesting over the years Top Up Tents is now proud to offer nine unique marquees, three jolly gazebos, various flooring options and the use of a Top Up Tents emblazoned truck to deliver marquees across the country! Rory graduated with a 2:1 BA Hons degree in Politics in June 2009 free from serious student debt, whilst Rose followed suit in June 2011 in part thanks to the contributions from Top Up Tents. For several years Top Up Tents has also supported several charities, including the national cancer charity Hope for Tomorrow which recently unveiled a new mobile chemotherapy unit for the Gloucestershire Hospitals NHS Foundation Trust. Top Up Tents also sponsored the Cotswold2CapeTown Challenge in aid of CLIC Sargent Cancer Care and the Eating Disorders Association. Top Up Tents has also regularly supported local projects with the Arts Council Southwest in particular for Studio Seven’s Textiles in Performance Series. Top Up Tents – proud to support the Shetland Police.